Do you know how to deal with small business debt? 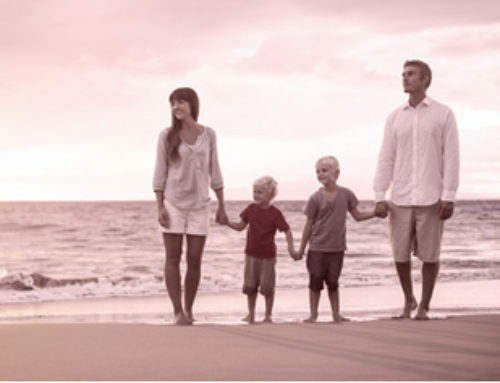 | Bankruptcy Lawyer Boca Raton | Family Law | Furr &Cohen, P.A. On behalf of Furr & Cohen, P.A. posted in business & commercial bankruptcy on Friday, January 29, 2016. Getting in debt with your small business is as stressful as getting into personal debt, and small business debt can quickly snowball to crisis proportions. 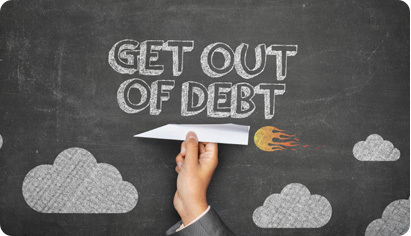 The tips for getting out of small business debt are very similar to the tips for getting out of personal debt. First, you should stop spending any unnecessary money with your business to free up cash flow to pay down debt. Often, you can find unnecessary spending by looking specifically at the departments or parts of the company that are creating the most debt. Is the marketing department spending more than the return it is generating? Are supervisors treating employees to too many lunches? It’s not fun for anyone, but cutting expenses is a necessity if you want to keep your business ship afloat. Next, create a list of debts your company owes and begin prioritizing them. Pay off small and critical debts first, but make at least minimum payments on all debts as you do so to avoid incurring unnecessary fees that simply increase your debt more. Call your creditors as a small business owner to find out how they might work for you. Creditors who fund small businesses understand the feast and famine of the market, and they are often willing to work with you to help you get through the famine times because they know they will also benefit when the feast comes. Finally, know that you and your business have legal options. From commercial bankruptcy to business liquidation and sale, you have options for getting out of an impossible debt situation. Speak with a legal professional in Boca Raton to understand whether it’s time to take advantage of those options. December 18th, 2015 | Comments Off on Business bankruptcy myths: Can you tell fact from fiction?